One of the rarest wines of Italy, also one of the most delicious! 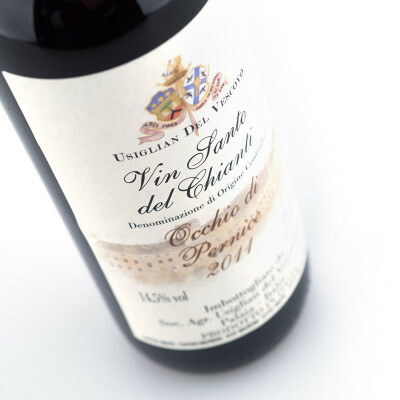 This is not the typical Vinsanto you will find around: made with Sangiovese grape - therefore a less usual red dessert wine - is made by sundrying the grapes and then aging them for 4 years in small traditional "caratelli" barrels. 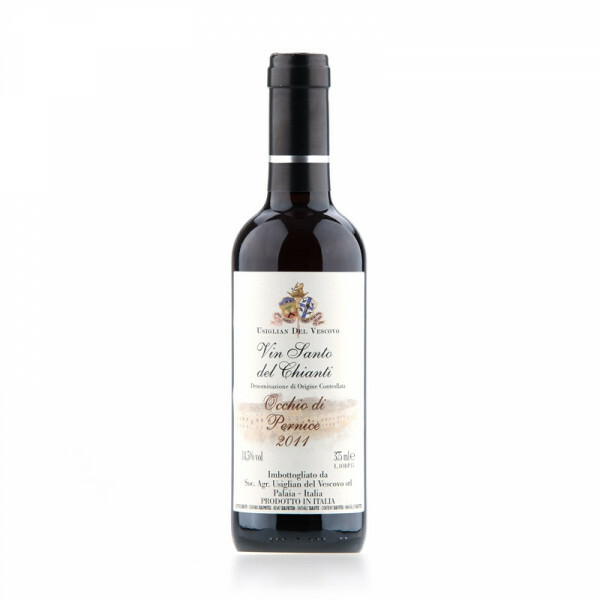 Something unique, that is not only sweet, but it offers a variety of nuances, from berry jam to raisins and sherry, to dark chocolate and sour cherry. A great match to all things chocolate, but also great on its own - this is what Italians call a "meditation wine".